According to the Gallup organization, the engagement of employees worldwide is only 13%. This number is alarmingly low. 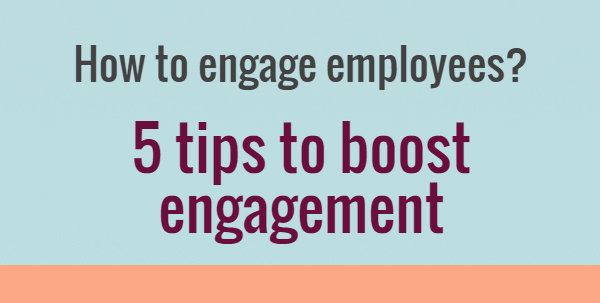 Taking into account that engagement significantly affects the performance of employees, imagine the better outcomes our teams and companies could have if we boost employees’ engagement. People can be involved in anything when they are part of the creation and decision-making processes. 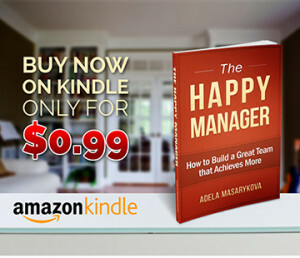 Therefore, our main task as managers is to involve them as much as possible. Don’t make your plans isolated. 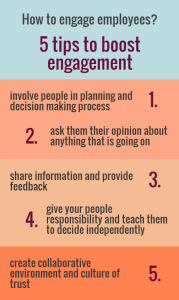 The best way to involve your people in the planning, decision-making or creation process is to ask them what they think. Let your people express their ideas, suggest, and influence. In fact, you can ask them their opinion about anything that is going on. Of course, don’t immediately dip the idea or deny the proposal. Work with the ideas afterwards and realize them. As I’ve already mentioned, employees’ ideas should be part of the final plan or decision. If this is the case, they will identify with it and be more involved in the realization of the plan or project. Welcome their ideas and give thanks for them. Some will be good, some great, some not usable, but always be sure to appreciate the effort. People will come up with better and more usable ideas when they have information and understand coherences. Being informed itself boosts engagement. Therefore, communicate, share information and provide feedback about the company and its performance. 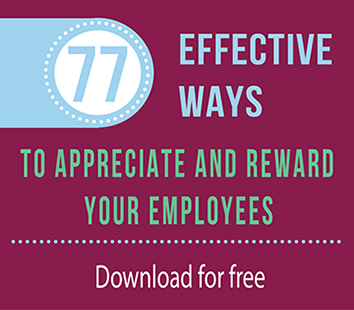 Another very effective way of increasing involvement is boosting independence of employees. Give your people responsibility and teach them to decide independently. Motivation by responsibility is very strong. When we are responsible for something, we try harder to achieve the goal, to solve the problem, to make things function. 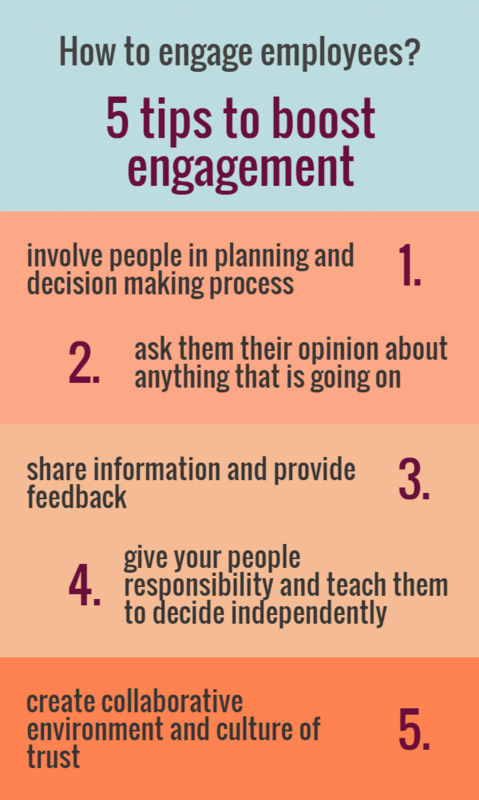 Environment in the company is also important when speaking about engagement. People are much more engaged in a collaborative and creative environment. Also, if you have a culture of trust, this helps involvement too. Some of these ideas are not easy to implement and need courage – especially involving people in strategy planning and building peoples’ independence. But it is worth it. You’ll see effects in a better team or greater company results.